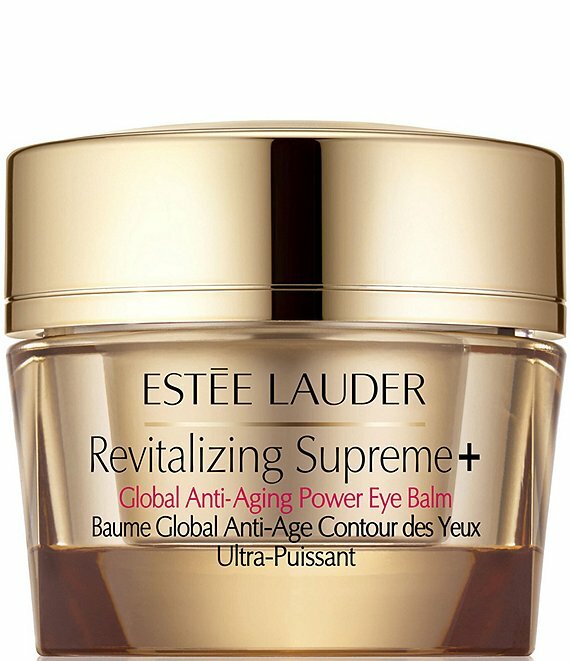 This richly nourishing, multi-action balm significantly improves visible firmness and elasticity around the eyes, and reduces the look of lines, wrinkles, puffiness and dark circles. Leaves the eye area looking radiant. With Estee Lauder's powerful RevitaKey™ Technology featuring an exclusive Moringa Extract, it's your key to younger-looking eyes. For thousands of years, the Moringa Plant (often referred to as the miracle tree) has been known for its exceptionally nourishing qualities. It holds key building blocks of lifecalcium, potassium, Vitamin C, amino acids and Omega 3. It's one of the most powerful anti-aging ingredients we've ever discovered. Supports a powerful protein known as the gatekeeper of youthhelping skin "unlock" multiple anti-aging pathways. Hydrates, firms and smooths the look of lines.